Warner Bros just dated Aquaman 2 for Dec. 16, 2022. The studio has tapped David Leslie Johnson-McGoldrick, who co-wrote the first movie, to begin penning a new installment, The Hollywood Reporter has confirmed. It is unclear at this stage whether Wan would return as director. Warner Bros has hired newbie scribes Noah Gardner and Aidan Fitzgerald to pen a horror-tinged script centered on the Trench, the deadly amphibious creatures seen attacking the hero and his love, Mera, in Aquaman. 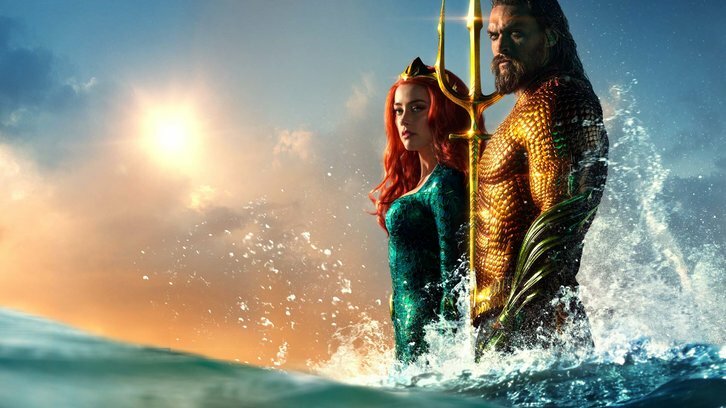 Warner Bros. is eager to set sail with Aquaman 2. Warner Bros. has been courting James Wan and will likely need a whale-sized deal to lock him in. Wan is the only filmmaker who has delivered a billion-dollar moneymaker for two different studios (his Furious 7 revved up $1.5 billion for Universal in 2016) but don’t expect him to ship out from the Aquaman franchise. The filmmaker is deeply invested in the world creation aspect of Aquaman and sees the deep blue sea as a fantasy setting that can be cinematically comparable to Middle-earth, the Jedi galaxy or the wizarding world of the Harry Potter films. There’s a lot of ocean floor and undersea kingdoms left for Wan explore. Wan’s spokesman says the filmmaker is taking a much-needed break right now and studio sources say that a deal won’t happen until Wan sees a seaworthy script. The project is in development mode until that happens. Another wrinkle is Wan’s first-look deal with New Line.